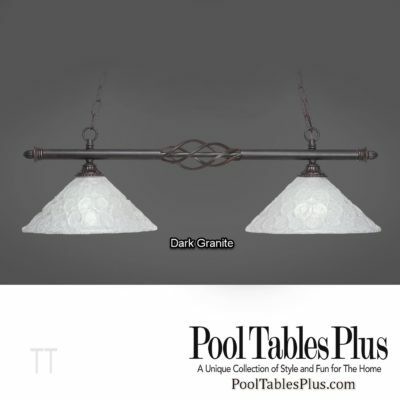 Oxford Billiard Light is a simple round light bar that is available in a variety of metal finish colors. 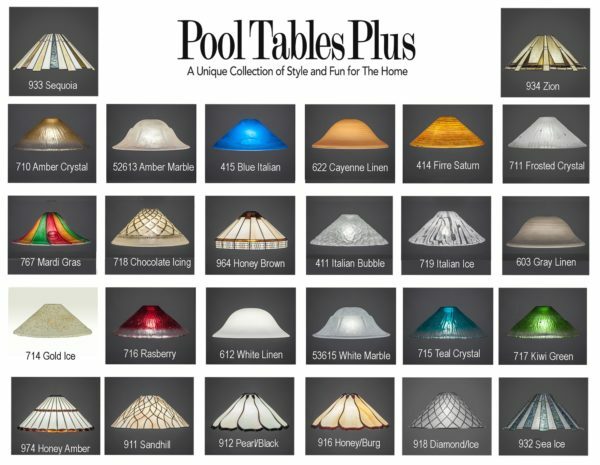 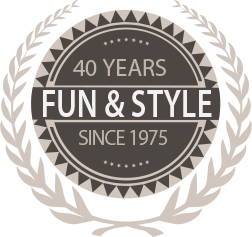 You can choose from a large variety of 16″ diameter glass shades. 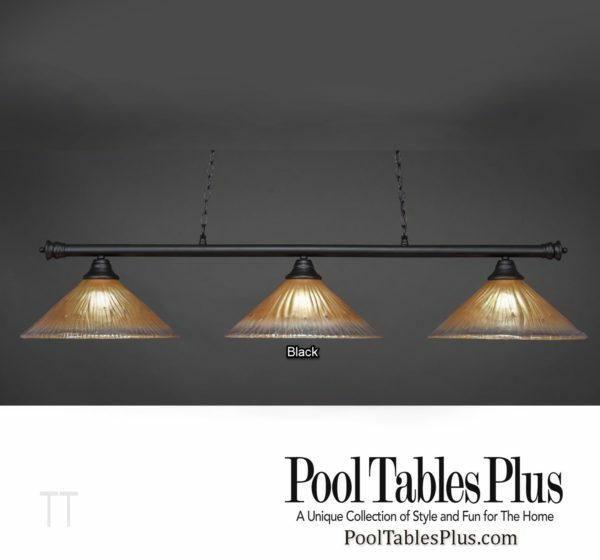 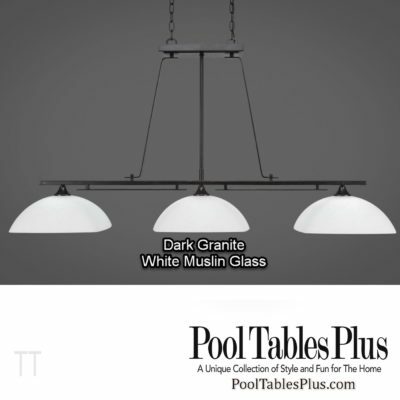 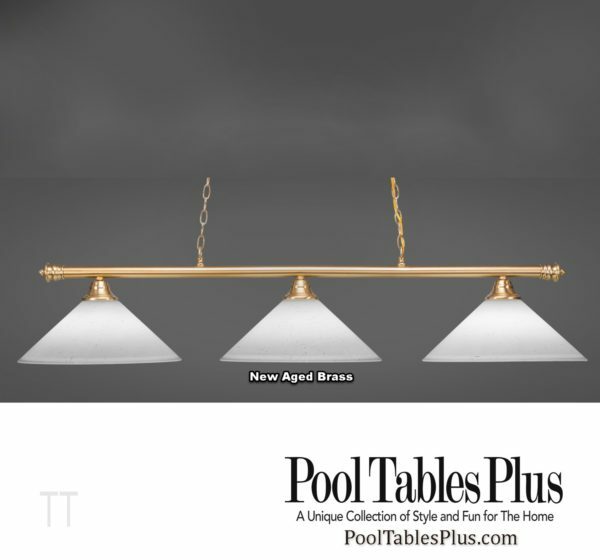 Includes an oval ceiling cap, 120″ of chain, choice of three 16″ diameter glass shades.